Chinese New Year is upon us once again. At Sands Resorts Macao, we want to wish you a Happy Year of the Pig. We also want to make this one of the most successful years ever for event organisers and delegates around the world. Therefore, we are pleased to present a new meetings offers that brings greater value to event organisers and more unforgettable moments to delegates. During Chinese New Year, visitors and event delegates to Sands Resorts Macao can revel in excitement, glamour, flavours and fun. Raise a glass over a sumptuous Chinese New Year feast at over 150 restaurants serving international cuisines. Shop for a new outfit at more than 850 duty-free retail outlets to start the year in style and luxuriate in a comfortable luxuriate in a comfortable guest room or lavish suite at one of our 7 international hotels. With so many special offers for the Chinese New Year season, you will find something to suit all budget and tastes. For event delegates who are going to Macao around Chinese New Year, getting to Macao is easier than ever. In addition to the Cotai Water Jet ferry service that offers quick and convenient sailings to and from Hong Kong, the newly opened Hong Kong-Zhuhai-Macau Bridge lets you arrive by coach from Hong Kong in only 45 minutes. What’s more, this 55km marvel of engineering is the world’s longest sea crossing—making your trip an adventure in itself! When it comes to your event’s success, what happens between and after meetings is as important as the meetings themselves. 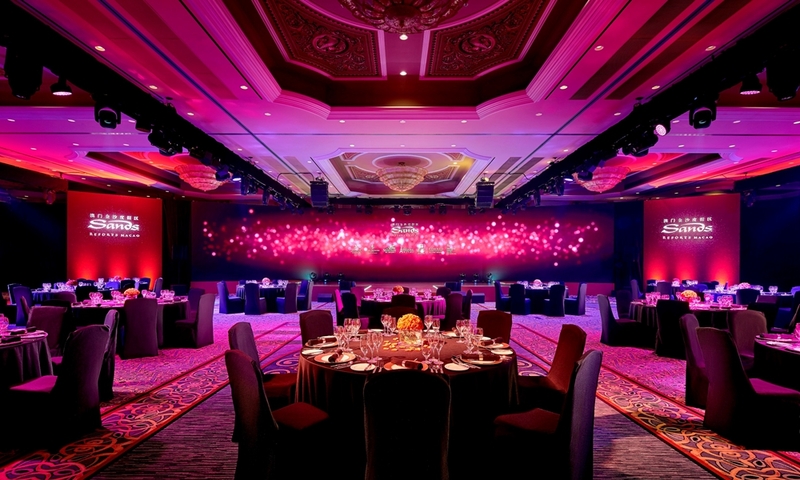 At Sands Resorts Macao, your delegates can enjoy a world of incredible leisure options that will make your event memorable. In celebration of the Year of the Pig, let the glittering gold and auspicious red decorations across the integrated resort put you in the mood for fun. We have prepared a host of incredible activities to make this occasion even more delightful. 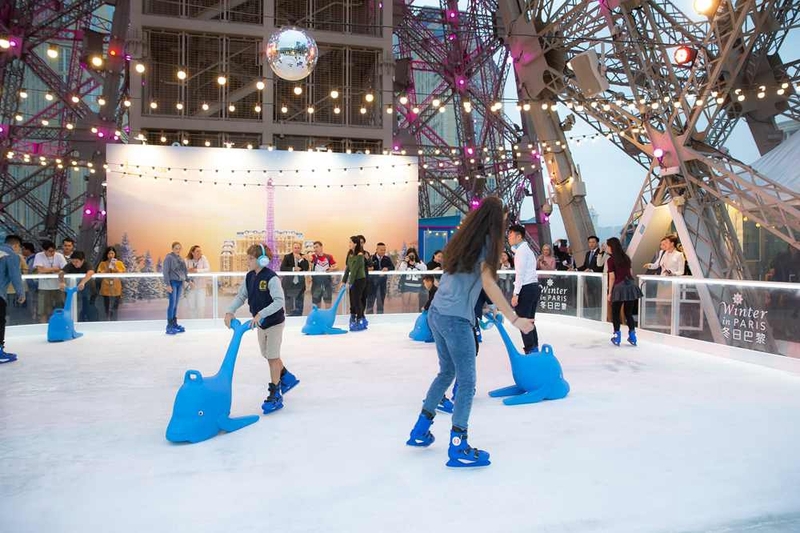 You can enjoy ice skating on an outdoor real ice rink at The Parisian Macao—a truly magical experience for people of all ages. Located on the Eiffel Tower’s 7/F Observation Deck with great views of the city, the ice rink will be opened until Chinese Valentine’s Day on 19 February, 2019—which makes it perfect for sharing a romantic moment with someone special. And don’t forget to check out our Chinese New Year Lion Dance Blessing Ceremony. 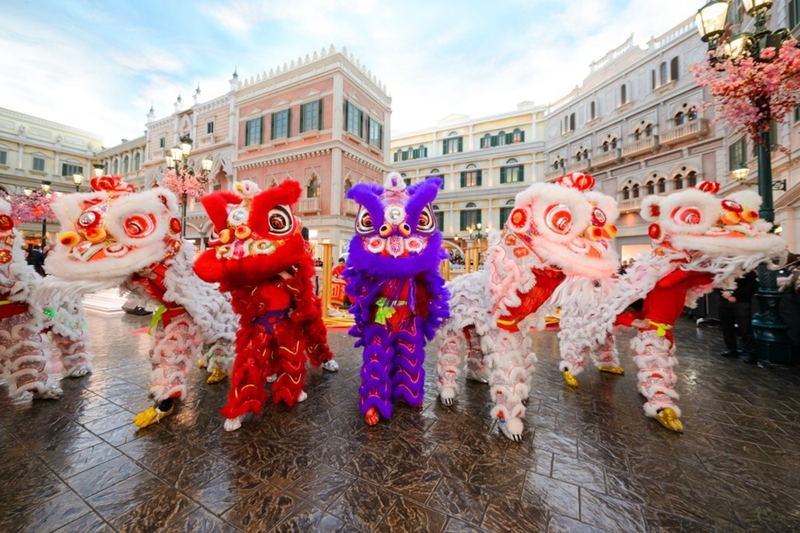 Our lively and colourful Lion Dancers will parade across the Sands Shoppes to usher in prosperity and luck for all. 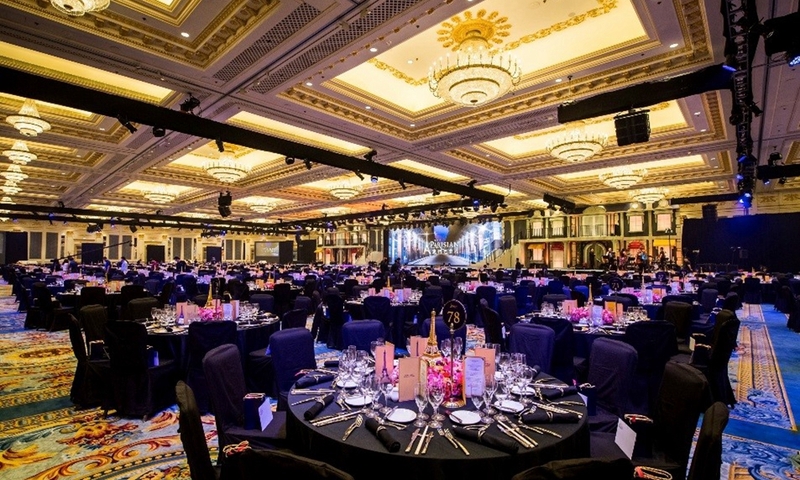 For event delegates, experiencing the unique Chinese New Year celebration and atmosphere around Macao is equally important. 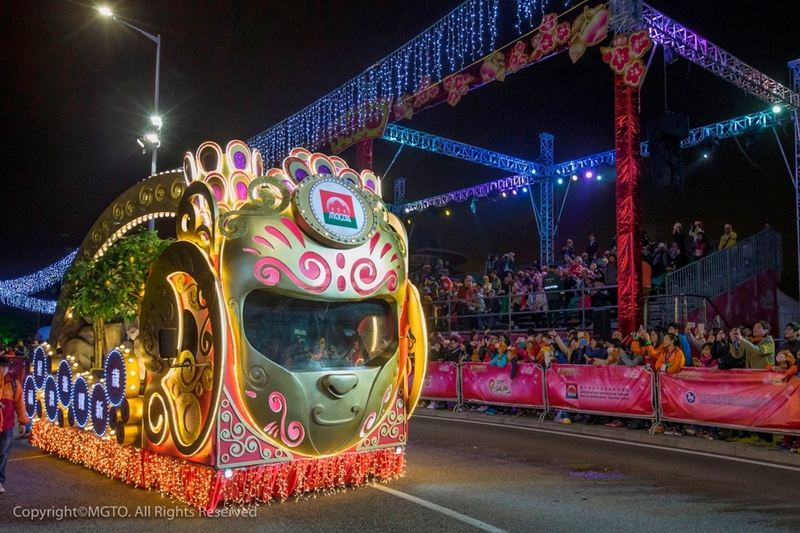 Apart from exploring the many UNESCO World Heritage sights that tell the story of Macao’s Chinese-Portuguese heritage, be sure to catch the Parade for the Celebration of Chinese New Year hosted by the Macao Government Tourism Office. The joyful and vibrant festivities take place on February 7 and 10 and feature a float parade, amazing performances, fireworks and more. Starting February 11, 2019, our Meetings Beyond Imagination meetings offer brings you exceptional privileges including a discount off the master bill as well as fabulous offers on accommodations, dining, entertainment and more. To double the enjoyment, this year’s offer includes extra privileges for organisers and delegates—making every meeting twice as successful.